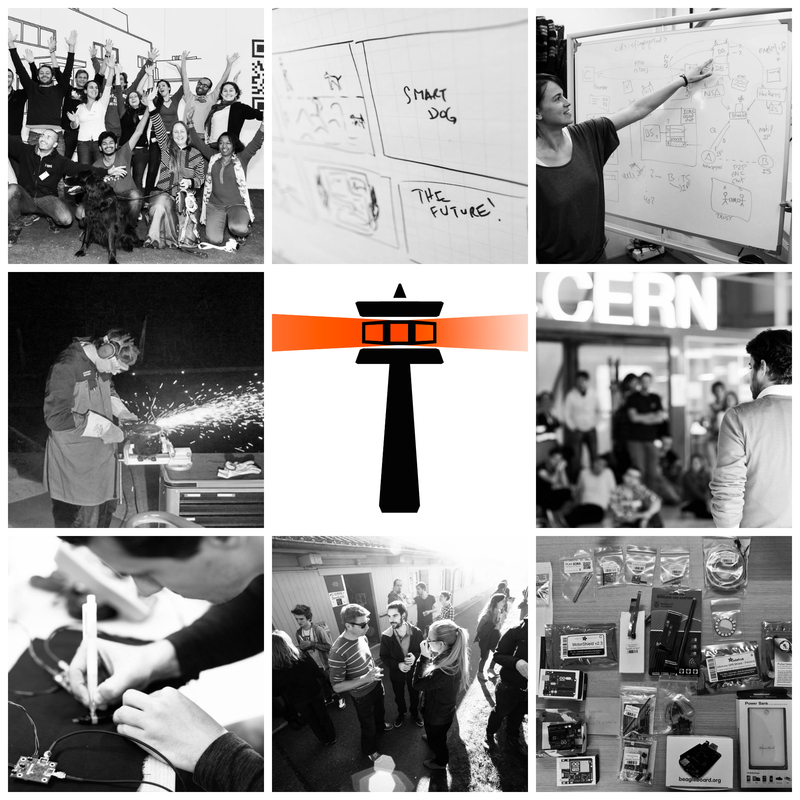 The first THE Port hackathon problem-solving workshop was held at CERN from 31 October to 2 November in the framework of the 60th anniversary celebrations. The aim of the event was to develop technological projects that can help to solve the day-to-day needs of people living in areas of the planet that experience conflicts or natural disasters. There were 35 participants from 25 different countries, divided into five teams and supported by mentors also from CERN. Once selected, the participants had six weeks of preparation time in which they started working on the project their team had been assigned. “We tried to make the teams as interdisciplinary as possible putting together people with different skills. We assigned a topic to each team to bring the participants out of their comfort zone so that, along with experts, they could contribute new and fresh points of view,” says Iulia Pascu, one of the organisers. “One of the teams developed an application started at the CERN Summer Student Webfest which detects ground elevation in order to map potential sites for refugee camps in post-war or natural disaster zones,” says Knäpper. “It’s vital to have reliable data on ground elevation otherwise people who have already left behind everything they had, risk losing their home again, in the event of heavy rain.” UNOSAT and UNITAR are working with this team to check the accuracy of the data they gathered. They’re using CERN as a “calibration tool”, because of the high accuracy of the ground elevation data for the CERN site. “Another team developed a tracking system for dogs trained to detect land mines. It heavily decreases the time needed for the operation and records the area traced by the dogs for later use (Smart dog system),” says Tomoko Muranaka, another organiser. Another team built the Bluetooth Passport application for ambulances, which allows them to be easily identified and pass faster through the check-points in zones where conflicts are happening. More information about the workshop and its results can be found at theport.ch. *THE Port is a Swiss association under Article 60 of the Code Civil Suisse.